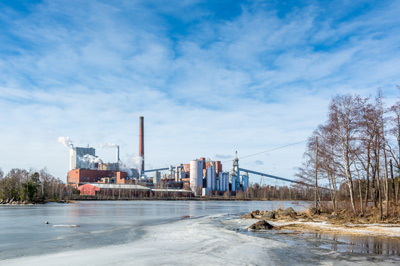 We may have started in the cement industry over three decades ago, but our expertise has since widened to include air pollution control in the Metals & Mining industries. We can conceive, design, manufacture, install and commission all systems necessary to control air and flue gas emissions from your facility, allowing you to reach emission reduction targets and become more environmentally friendly. Our sales and engineering teams can suggest the best options for you in terms of air filtration, flue gas treatment, gas conditioning and materials transportation and handling systems. Our Client: Duferdofin-Nucor, a strategic alliance between two of the most important iron and steel global players, Duferco Group and Nucor Corporation. We improved the system’s effectiveness and efficiency by adding Cyclones and a Gas Conditioning Tower designed to avoid mud clogs and speed the air filtration process. 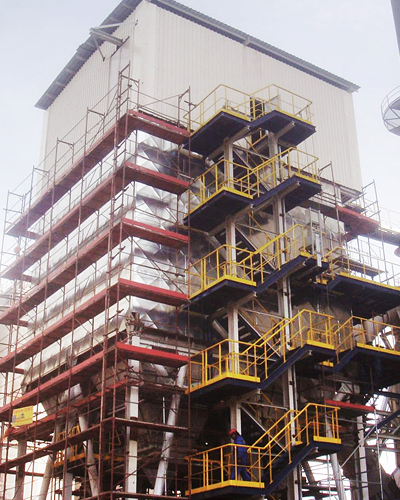 Our Contract: Improve the efficiency of the existing air filtration equipment in this steel plant which manufactures bones, square, rectangular and round section semi-finished for rerolling or direct hot forging. 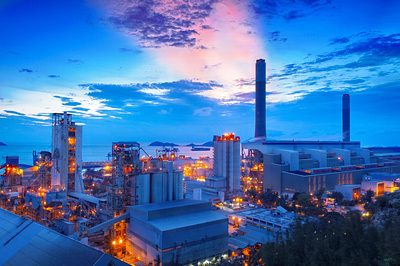 Our Solution: We added a large Gas Conditioning Tower (GCT) as well as two Cyclones to improve the effectiveness and efficiency of the existing air filtration equipment. The GCT was designed using our Gas Distribution System (GDS), ensuring even gas/water mixing which avoids the creation of mud. We integrated our unique nozzles to help reduce the required gas retention time in the tower, speeding the process and allowing for a more compact tower size. Our Client: Brembo, innovator and world leader in the field of automotive disc brake technology. We customized a complete vacuum system to eliminate dust on the shop floor, critical to production in this world-class brake factory. Our Contract: Design, build and install a turnkey vacuum system to reduce the dust on for the shop floor of this famous producer of brakes for cars, including Formula-1 race cars in Bergamo, Italy. The reduced dust would be critical to the fabrication of the aluminum parts as well as to worker health and safety. Our Challenge: This type of application for our technology was not our specialty. Our Solution: We designed the system, basing it on Redecam’s market-leading air filtration solutions, but tailoring it to the specifications of the factory. We built and installed aspiration hoods, a small Bag Filter, ducts, an I.D. fan and a control system, doing the electrical work as well. Our customized solution successfully met all expectations and requirements, providing excellent air quality within the factory. Our Client: Pechiney (now Rio Tinto Alcan). Prior to its acquisition, Pechiney was the world’s 4th largest producer and developer of aluminium products. We replaced an obsolete ESP with a new Bag Filter, offering the highest particulate removal efficiency on the market and installed it with minimal disruption to production. 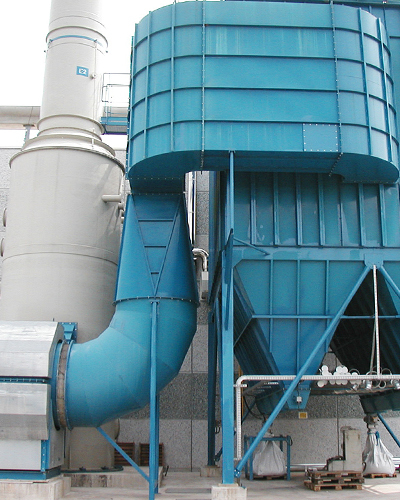 Our Contract: Find an air filtration solution to meet emissions regulations, as the existing electrostatic precipitator (ESP) was no longer efficient. Our Solution: A retrofit was not the best solution in this case, so we replaced it with a new, highly effective Bag Filter. 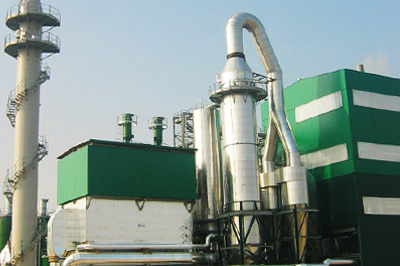 The Bag Filter was installed next to the operating ESP, the line was shut briefly to switch operations to the Bag Filter and was restarted quickly to keep the production line’s disruption to a minimum. The new Bag Filter offers the highest particulate removal efficiency on the market, exceeding the most stringent emissions requirements. 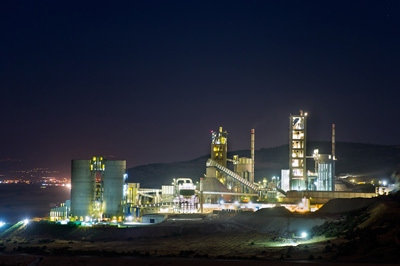 Our Client: Aluminium de Greece, the second largest bauxite producer in Europe. Instead of replacing the existing ESP, we added a Bag Filter, offering flexibility to run cost-effectively and ensuring a longer filter bag lifespan. 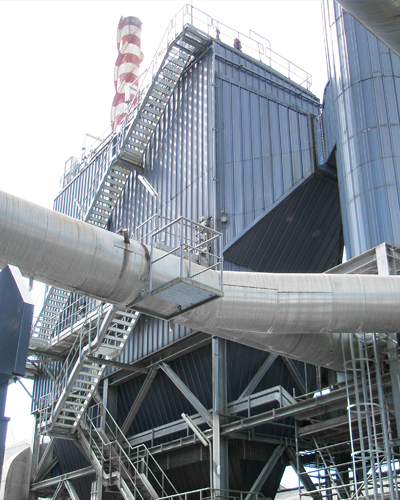 Our Contract: Provide a turnkey air filtration solution to improve the existing line, as the existing electrostatic precipitator (ESP) was not powerful enough to comply with emissions regulations at all times. Our Challenge: The existing ESP functioned in an ‘acceptable’ way and was powerful enough to effectively reduce emissions at some points of production. Consequently, our customer did not want to invest in a solution that replaced it and wanted to operate daily in the most cost-effective manner possible. Our Solution: Redecam suggested adding a Bag Filter but keeping the existing ESP. 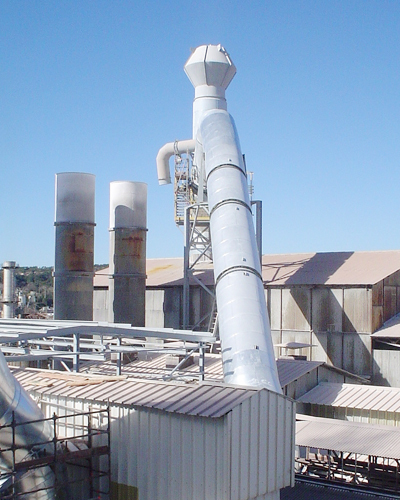 The idea was to give the production facility the option of using both air filtration devices when ash loads were high or operating solely the ESP when loads were smaller. This would also ensure a longer lifespan for the filter bags. We also retrofitted the existing line to add an Air Dilution System within a Mixing Chamber ahead of the Bag Filter, to reduce the temperature of the gases in order to improve effectiveness.